We’ve built an incredible body of work. Roads that millions of commuters use every day. Runways that keep our country flying. Tracks that supercharge race fans and accelerate auto development. As an industry leader in concrete and asphalt construction, Ajax Paving Industries has a long history of delivering high-quality results with the utmost professionalism, competitive pricing and an impressive safety record. 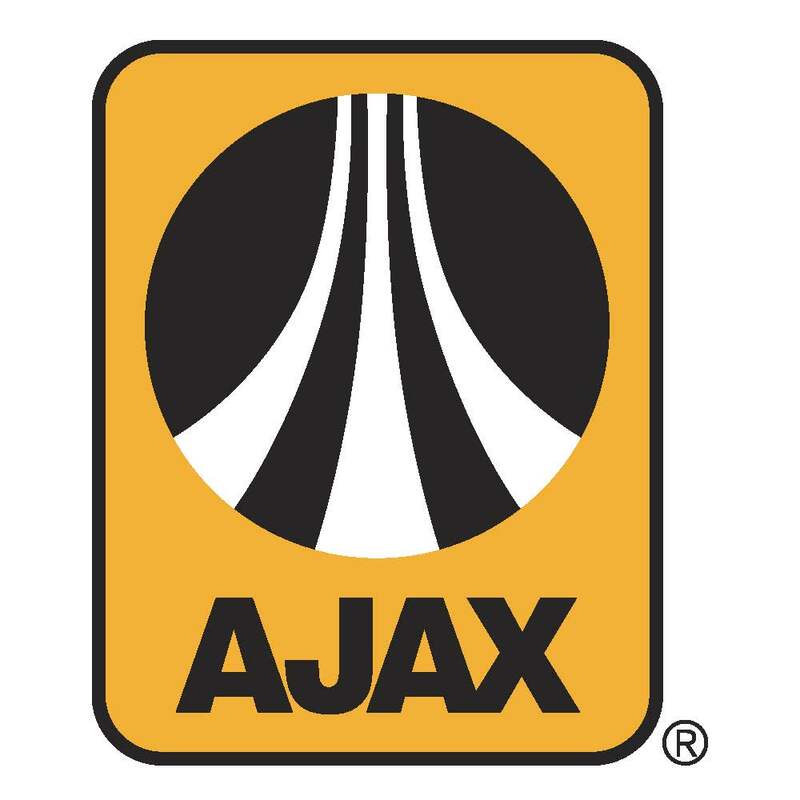 No matter the application or the specifications, the future is riding on AJAX.